I live in the most beautiful part of the world and am lucky to have a fabulous selection of top wedding venues in the area. Here of some of my favourites. 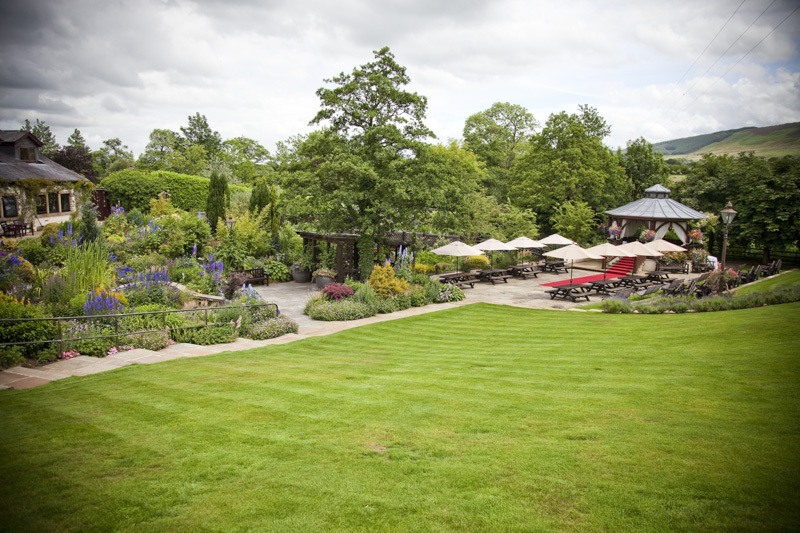 One of my favourite venues, amazing gardens, good food, great service and has the wow factor when you come up the drive. Click here to see my Eaves Hall recent weddings. 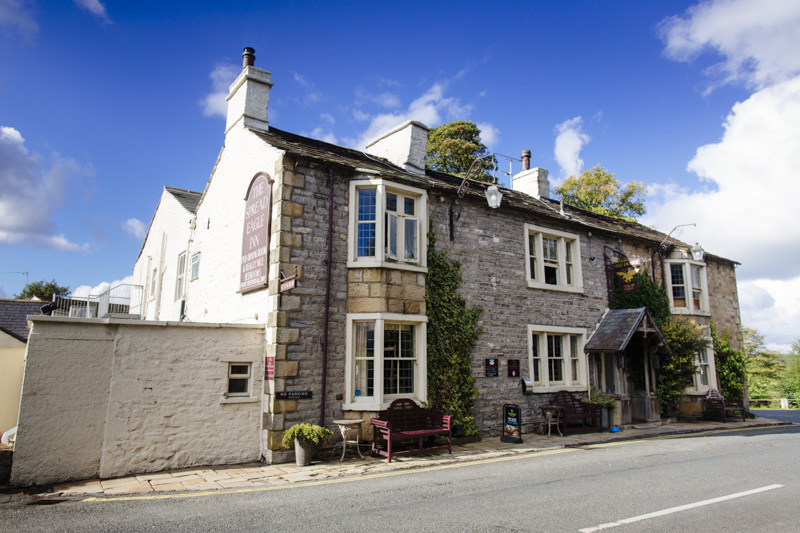 Another of my favourite venues, great gardens front and back, good food, and great service. 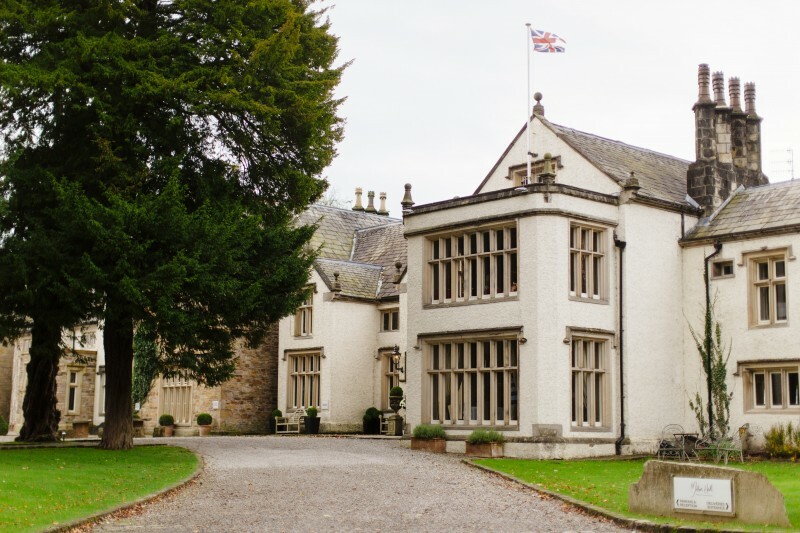 Click here to see my Mitton Hall recent weddings. 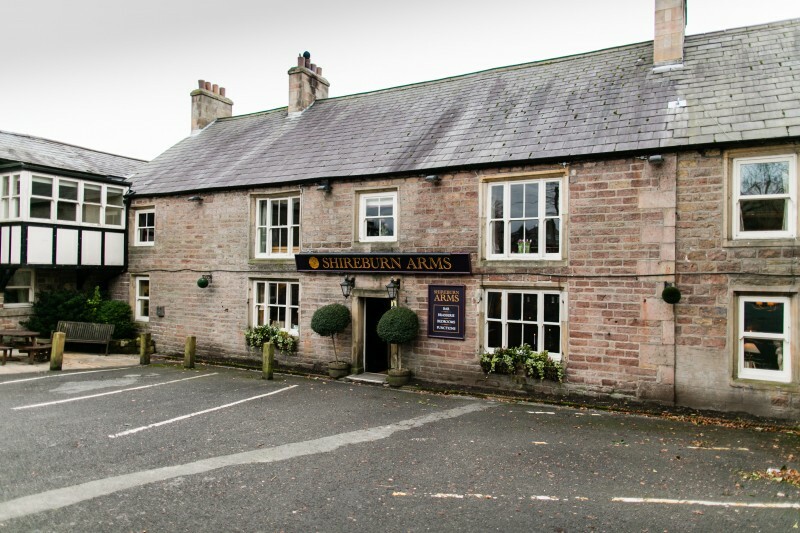 Click here to see my Shireburn Arms recent weddings. Such a special venue, fab food, good service, a lake and rowing boats, Tithe barn hosting the wedding breakfast and a cottage for the bride and groom to stop over. 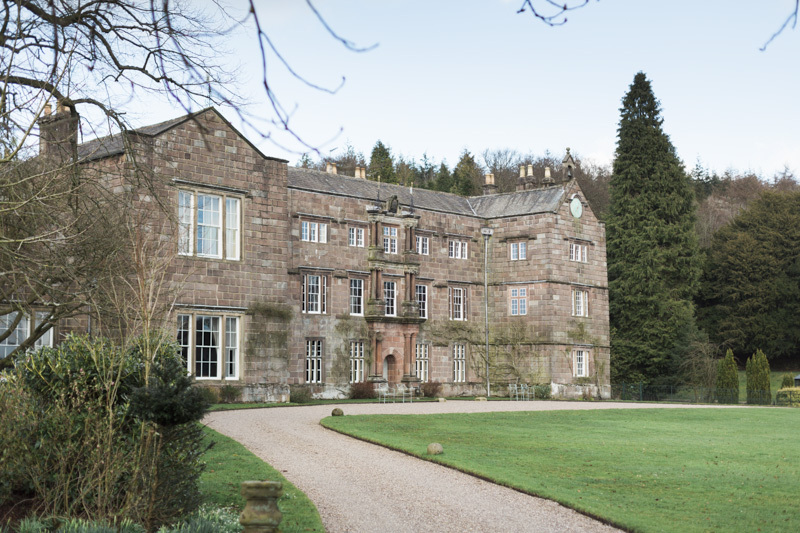 Click here to see my Browsholme Hall recent weddings. Just stunning and oozes history, even has it’s own ghosts! 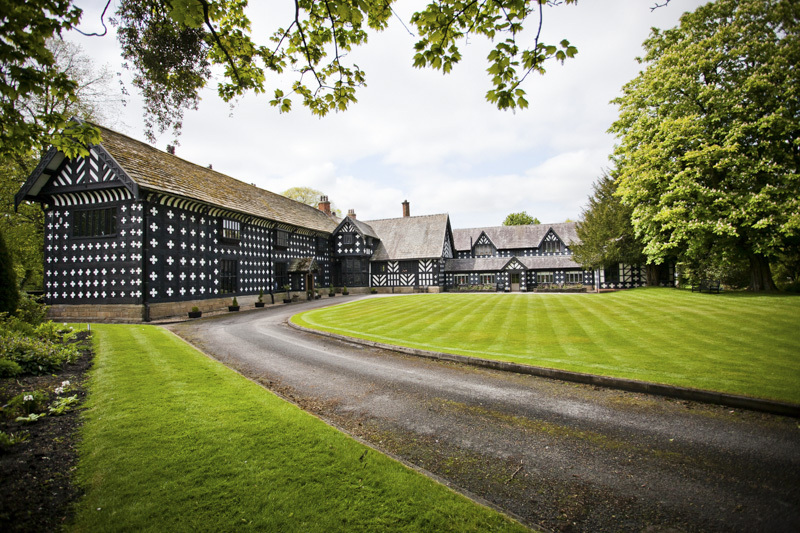 Click here to see my Samlesbury Hall recent weddings. The most amazing gardens and fab new conservatory host the weddings and you can even get married outside weather permitting! Click here to see my Gibbon Bridge recent weddings. 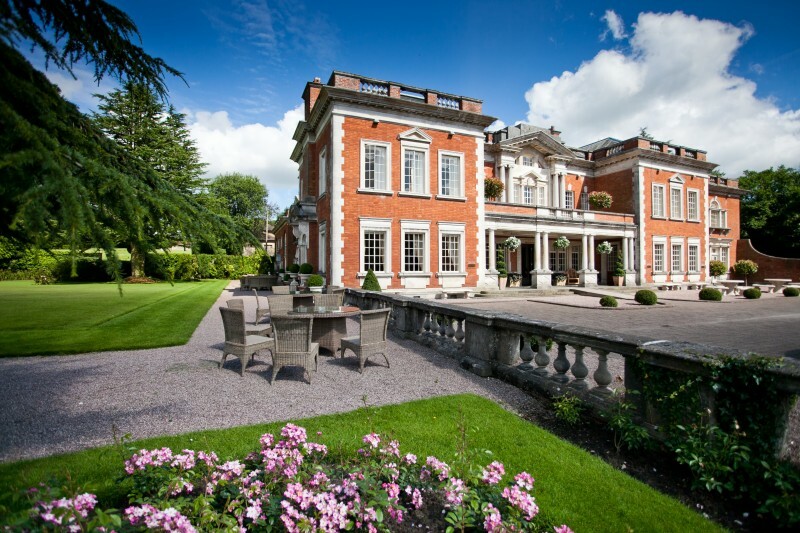 Set up on a hill, this venue boasts a spa, boutique rooms and two wedding rooms. Both are great, but the gardens are better. Fabulous staircase too. Click here to see my Stanley House recent weddings. Fab pub venue, but don’t let that put you off, great food and welcome, and the ruined Abbey is the perfect backdrop for photos. Click here to see my Spread Eagle recent weddings. Another pub venue with a marque on the side. Stepping stones and rural setting, amazing fish pie! 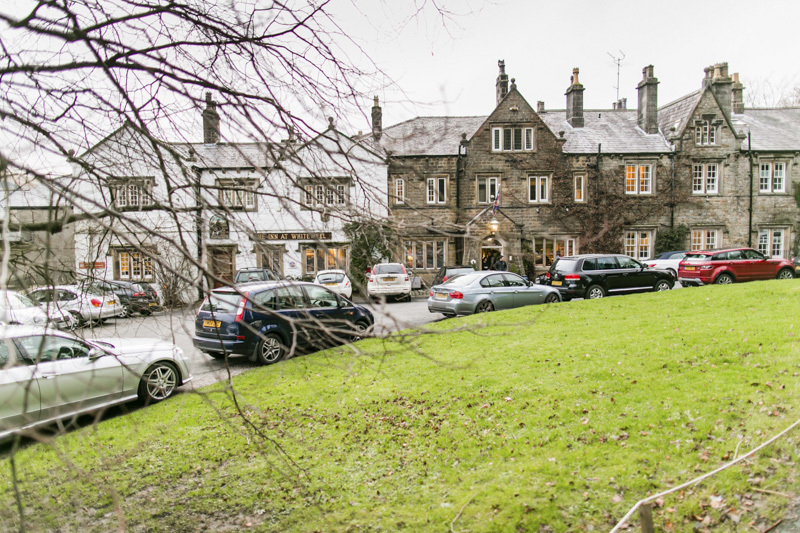 Click here to see my Inn at Whitewell recent weddings.